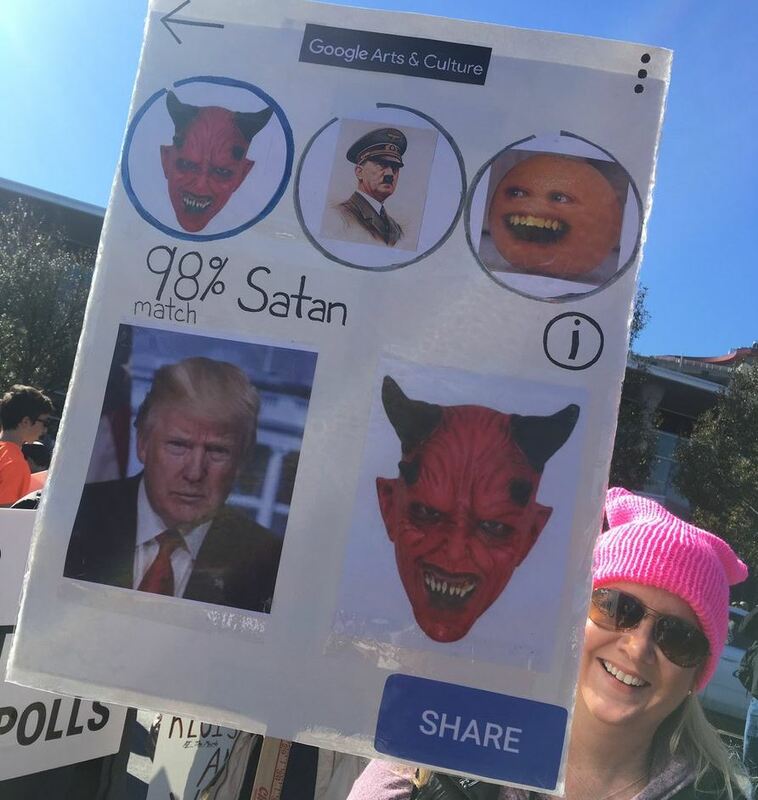 Should there be a charity march for those suffering Trump derangement Syndrome? This weekend marks the one-year anniversary of the Women’s March. To commemorate the anniversary, marches have been scheduled across the nation.